Good Boston Globe article on Lyme disease. Covers a lot of Lyme related topics, especially the controversial ones. 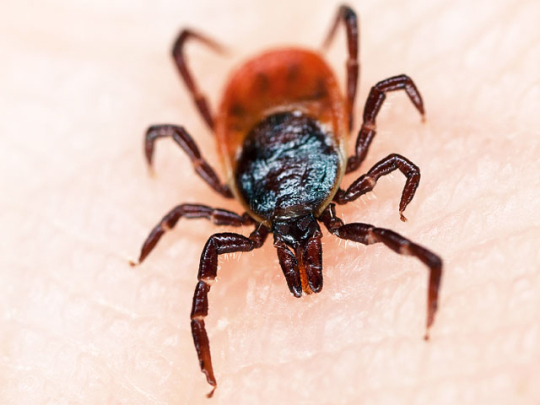 Lyme disease is on the rise, and so is controversy over how sick it makes patients – Metro – The Boston Globe. This entry was posted in Lyme Disease and tagged Allan Steere, bacteria, Beth Daley, Borrellia, Boston Globe, bransfield, Cape Cod, controversy, Daly, Grey, ILLADS, infection, joints, LLMD, Lyme, Mass General, Massachusetts, Murray, rash, Raxlen, sick, Steere. Bookmark the permalink.